The SFUSD Achievement Assessments department has prepared a presentation explaining how to read and interpret your child’s CAASPP state score report. Last spring, about 26,000 SFUSD students in grades 3-8 and 11 took the Smarter Balanced assessments for English Language Arts and Math. 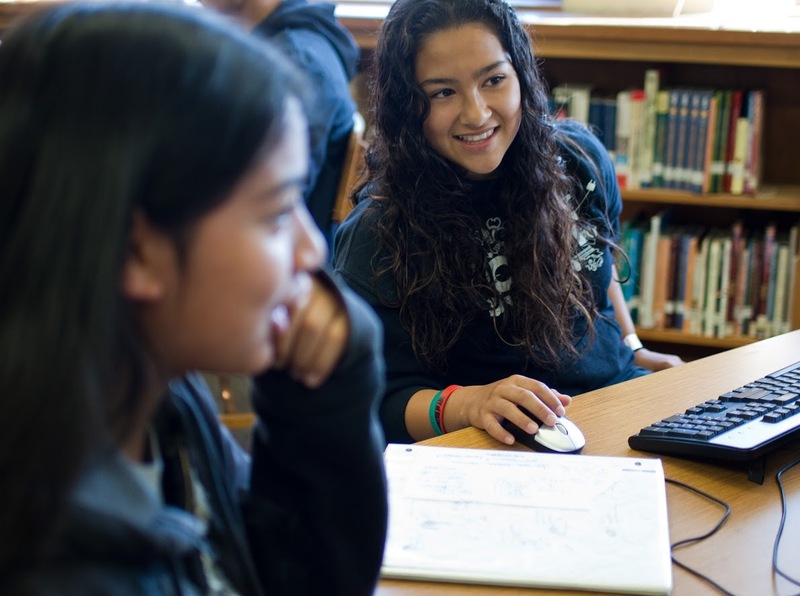 These computer-administered tests are part of the statewide CAASPP (California Assessment of Student Performance and Progress) program for all California public schools. How did your child do on Smarter Balanced assessments last year? You’ll soon have the chance to find out. Individual student test score report were mailed to student home addresses beginning in late August 2018.